I know that we are still in January but Valentines Day is almost upon us. Me and my boyfriend don't celebrate this holiday. We don't get each other presents or go out for a nice dinner we also forget about our anniversary almost every year. I guess we are a bit weird but I'm sure that most of you do celebrate so it’s time to start seriously prepping for your date night. It’s no secret that Valentine’s Day is all about red and pink and I think it is important to wear something that makes you feel comfortable and also something that you can wear all year long. I’ve rounded up some of my favourite V-Day worthy outfits made for date night. From dresses to a red-hot bodysuit, I'm not denying that Valentine’s Day is the perfect excuse to get dressed up and celebrate it with your special someone. 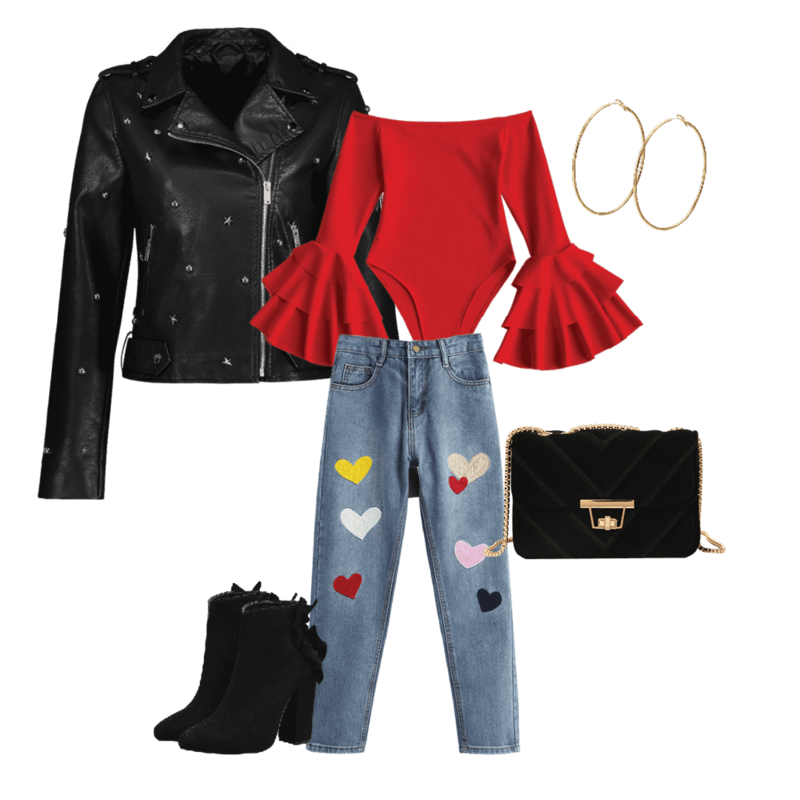 I prepare a few outfit ideas from Zaful to help you find inspiration. Check the Zaful valentines day 2018. It`s great you have shared nice collection of cloths with us. I was searching for some valentine’s day gifts Philippines for my girl friend, and it will be the best option. Thanks for it.